The Curse of The Starving Class is a movie about family, friendship, and finding life. It is about a poor family living in the United States. They are struggling to get by. When a dealer comes to the house, wanting to buy the house to make land, it seems like it could be the perfect way for them to get out of the situation that they are in. Unfortunately, not everyone sees it that way. 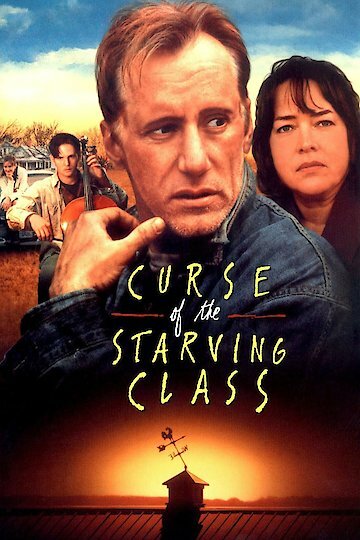 Curse of the Starving Class is currently available to watch and stream, buy on demand at Amazon, Vudu, iTunes online.